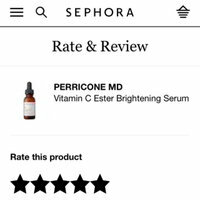 I’M OBSESSED WITH PERRICONE MD VITAMIN C ESTER SERUM. I APPLY THIS SERUM DAILY IN MY A.M. ROUTINE. MY SKIN LOVES IT; MY PORES APPEAR TIGHTER, MY SKIN IS SMOOTHER, MY SKIN TONE IS EVEN.. BEST OF ALL MY HYPERPIGMENTATION HAS LIGHTENED. 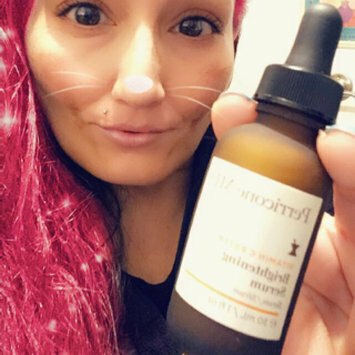 VITAMIN C ESTER SERUM IS AN AWESOME SKINCARE PRODUCT FOR ALL AGES. IT’S NEVER TOO LATE OR EARLY TO LOVE ON YOUR SKIN. 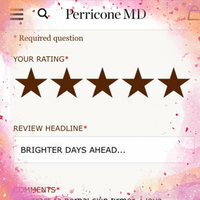 THANK YOU INFLUENSTER & PERRICONE MD FOR ALLOWING ME TO EXPERIENCE THIS BEAUTY FOR FREE. 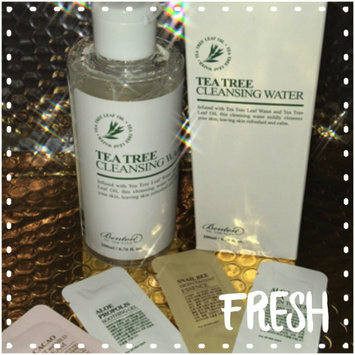 RECEIVED MY TEA TREE CLEANSING WATER BY BENTON COSMETICS FOR A TRIAL FEE OF $3.99 FROM @0.8l_usa IN EXCHANGE FOR MY REVIEW. Benton Tea Tree Cleansing Water is infused with Tea Tree Leaf Water and Tea Tree Leaf Oil, this Cleansing Water mildly cleanses your skin... leaving skin refreshed and calm. 🌿 #TeaTree - Tea tree (#Melaleuca) oil is effective as it helps to remove those dry and dead skin cells that cause psoriasis, eczema, amongst other skin ailments. It’s antibacterial, antimicrobial, antiviral, antifungal, antiseptic and anti-inflammatory properties are what works to relieve itching, redness, and burning. 🌿Cleansing Water-on those lazy days. Quick Cleanse. 🍃Mister-put Tea Tree Cleansing Water in a spray bottle... use for quick itching relief. 🌿DIY Tea Tree Mask-soak cotton rounds in Tea Tree Cleansing Water... apply on face let set for 15-20mins. I love Benton Tea Tree Cleansing Water. It’s safe for the whole family to use. Tea Tree is a miracle worker... there should be a bottle in everyone’s arsenal. I give Benton Tea Tree Cleansing Water 5/5 🌟Stars for it’s exquisite formulation, that has a nice light Tea Tree Oil scent, and clean + simple packaging, extra samples. RECEIVED MY ELIZAVECCA MILKY PIGGY KANGSI PACK 24k GOLD MASK FOR A TRIAL FEE OF $3.99 FROM @0.8l_usa IN EXCHANGE FOR MY REVIEW. Elizavecca Milky Piggy Kangsi Pack 24k Gold Mask provides long-lasting moisture retention, remove impurities, and re-energize & revitalize skin. Each session will leave you with the appearance of firmer, more hydrated, and youthful looking skin. I’m so excited that I got my hands on this beauty. I’m a huge Elizavecca Fanatic & I love GOLD!!! The packaging is so adorable, and comes sealed with registration number. So I know I am getting the freshest batch, correct product and formula. 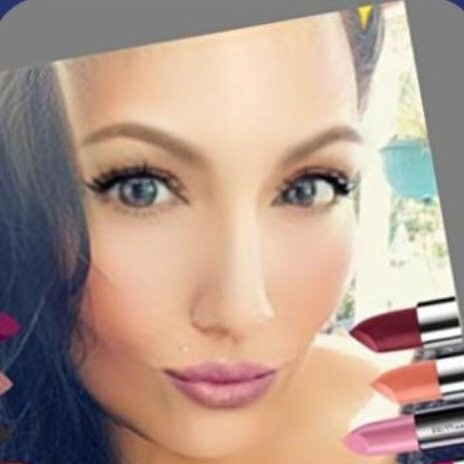 Before applying any mask I wash & tone my face then steam for 15min to open my pores. Then apply the Kangsi Pack 24k Gold Mask. The scent is so pretty, almost flowery. The Mask is gorgeous gold that shimmers and shines. After about 5-8min I start to feel the Mask Dry & slightly tighten. I can see my pores open and the gunk getting pulled out. The cool thing is when it completely dries after 20mins... I can really see my pores and the nasty sebum + dirt. “Gross!” 🤮 And thats after washing & toning. What saves the day.. Elizavecca Kangsi Pack 24k Gold Mask dries white with gold & glitter sparkles that are left behind after rinsing. My skin looked and felt tighter, lifted and had a beautiful glow. With all the healthy ingredients in this mask my skin would glow to the glowrageous gawds. It has Adenosine, Propolis Extract, Different Berry Extracts and Licorice Extract. All ingredients our skin loves. I give Elizavecca Kangsi Pack 24k Gold Mask 5/5 🌟Stars.